I’ve spent nearly 5 years at Rockstar North. Number of 100 hour weeks done? Zero. Number of times i’ve been given any pressure for that? Zero. I’ve also been promoted during that time. I love working here, otherwise i’d go work somewhere else. These are just snippets on some of their thoughts on the subject. If you go on their twitter feed, you’ll see their complete thoughts on this issue. Some talk about the differences between their time at Rockstar and their time at other game companies. Others talk about how the issue of not getting the game because of these reports and how that may hurt them or some of their peers; these are just a few of the employees who currently work for Rockstar. Other articles relating to this topic may have different employee quotes. more thoughts by Rockstar employees can be found on Miriam Bellard’s twitter feed as she has been retweeting some of her colleague’s tweets about this topic; she is a Lead Artist for Rockstar Games. This is all part of a bigger conservation that is happening right now, as game crunch has always been present in the video game industry. Hopefully, this sparks a change where game crunch can be avoided or made unnecessary. 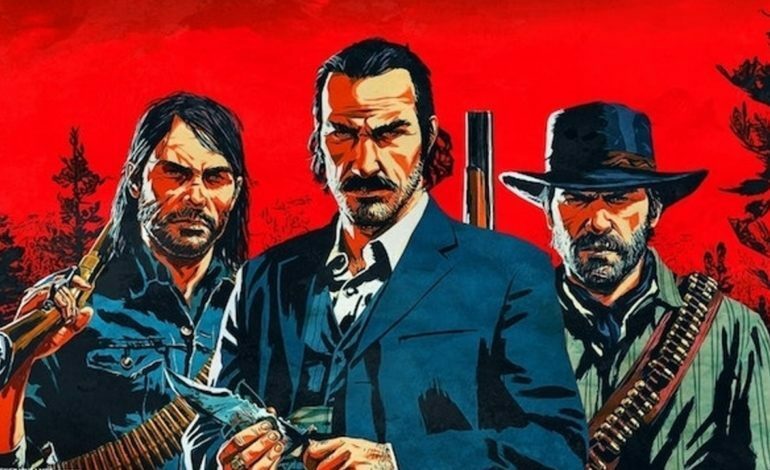 In other Red Dead Redemption 2 news, Dan Houser has also provided some insight on how the company portrays women; and Rockstar Games has released the launch trailer for the game, setting the stage when it launches next week on October 26 for PlayStation 4 and Xbox One.